Fountainhead Christian School is committed to raising a generation of pupils with Godly moral standards coupled with academic excellence so they can grow up to be reliable, dependable and successful leaders who will transform their environment, nations and the world at large. 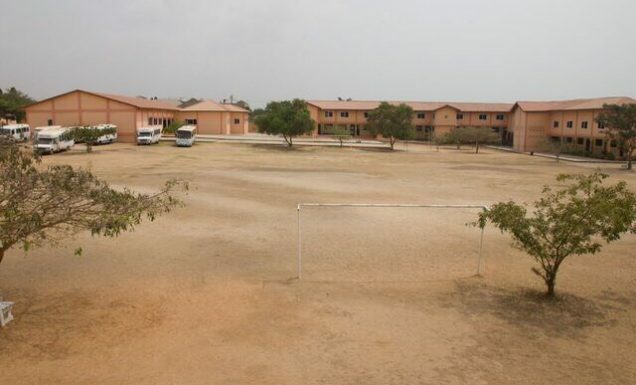 At this time the school is in need of a soccer field, complete with scoreboard and benches for the teams. We seek to exemplify the principles of the bible in an atmosphere of discipline. Our goal is to offer an outstanding academic curriculum as well as develop the whole child; Spiritually, Mentally, Emotionally, Physically and Socially. We are growing at a rapid pace and are committed to ensuring both the academic and personal development of our students. In light of this, we submit to you a proposal for the development of a soccer field on our campus site. We are committed to delivering life enhancing experiences we believe that the provision of a football field will provide our pupils the environment to develop their team working skills and most importantly have fun, in an atmosphere that encourages humility, tolerance and friendship. 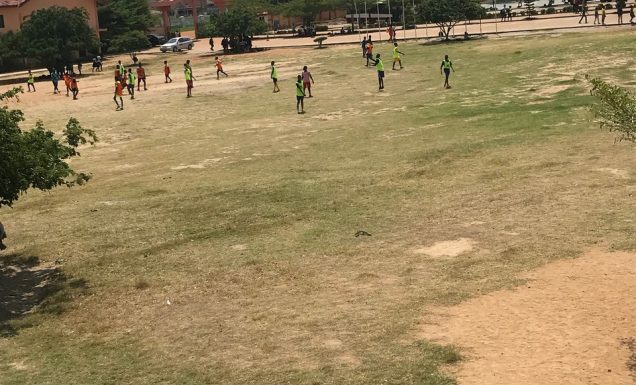 Our students have not only successfully participated in a number of junior sport events across Tema but also have their talents being highly coveted by premier academic institutions across the country. The prospect of being able to hone their talents in a Christian environment, excites us and your support is greatly appreciated. Fountainhead Christian School was founded in 2001 by Rev. Faithful and Rev. Mrs. Mary Biney. In 1984, they moved back to Ghana with the vision and passion to touch many lives. Since then, they have reached out through Leadership Training Programs and Mercy Ministries. 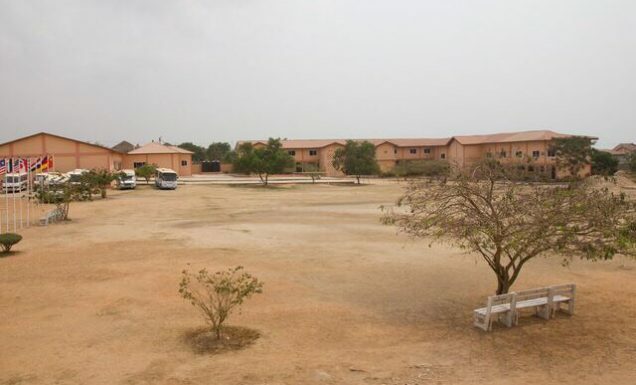 Recognizing the need for quality transformational basic education, they started two schools; Fountainhead Christian school, Sakumono -Tema and Calvary Academy in the heart of the central region. 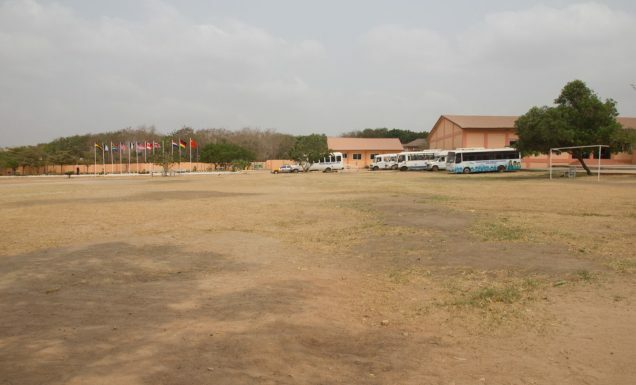 More recently they have branched out into tertiary education – Fountainhead Christian College at community 12, Tema.